Each month, we feature a plant of the San Gabriel Mountains. 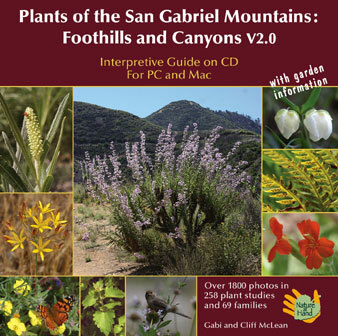 The Plant-of-the-Month page is taken from the interactive CD-ROM, Plants of the San Gabriel Mountains: Foothills and Canyons V2.0. The stems of this native vine are too weak to support itself, so it grasps the stems of other shrubs with the tendrils at the tips of its compound leaves. It is flowering now in all of the western portions of California. In spite of its name, which suggests that it may be edible, the fruits are highly toxic. Now with updated botanical and family names. 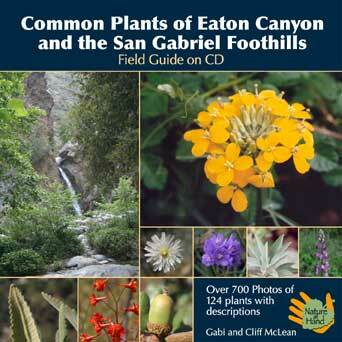 A learning tool for the outdoor enthusiast, the naturalist and anyone who wants to learn about the natural environment of the San Gabriel Mountains and especially about the plants around Pasadena. Now only $8.00. What the press has to say. 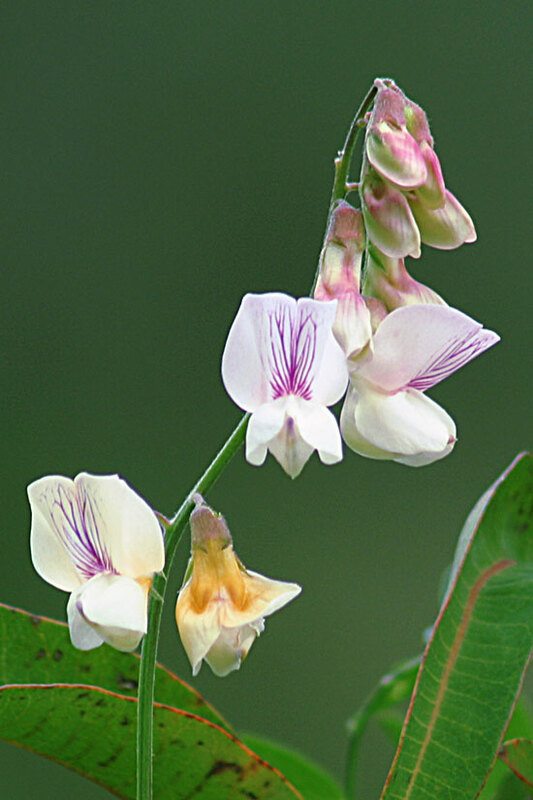 Here are some essays by Gabi on subjects of nature and gardening with native plants. These essays have been published in newsletters of the California Native Plant Society, as well as the Eaton Canyon Nature Center.